If student progress slows you need to improve practice. 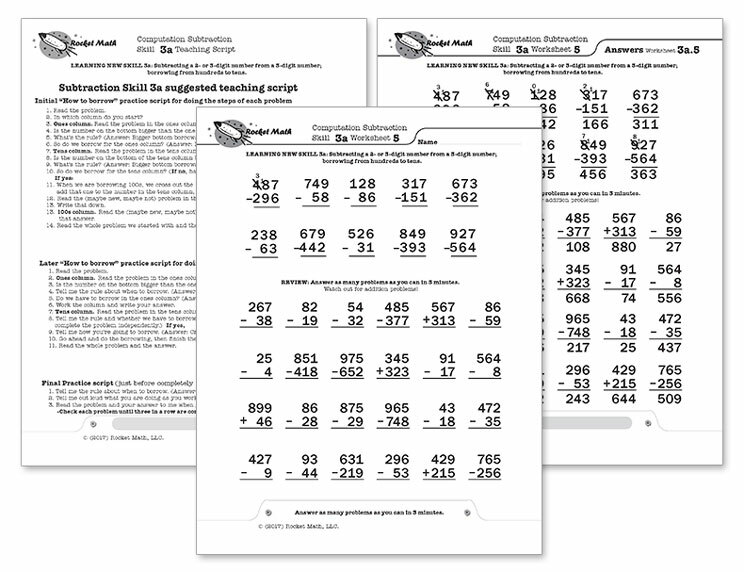 When students are seeing regular success in Rocket Math, when they see themselves progressing, they are motivated and want to do Rocket Math every day (if not more.) This is how it should be. Students love Rocket Math when the implementation is being done well. If they start to complain about doing Rocket Math, then something is amiss. You need to correct the implementation BEFORE that happens. Students should pass a level in no more than 6 days. There’s a reason there is room for only six “tries” on the Rocket Chart. If any of your students are going beyond six “tries” without passing there needs to be an intervention. When students don’t pass regularly, when you don’t intervene to help that happen they get discouraged. Any student who is not passing in six days needs to either improve the quality of their practice or the amount of their practice–or possibly both. Intervene to improve the QUALITY of practice. You can check on the quality by observing each student as he or she practices with the partner. Monitoring carefully during practice is the key! Is the student saying the whole problem and the answer aloud and loud enough for the partner to hear? 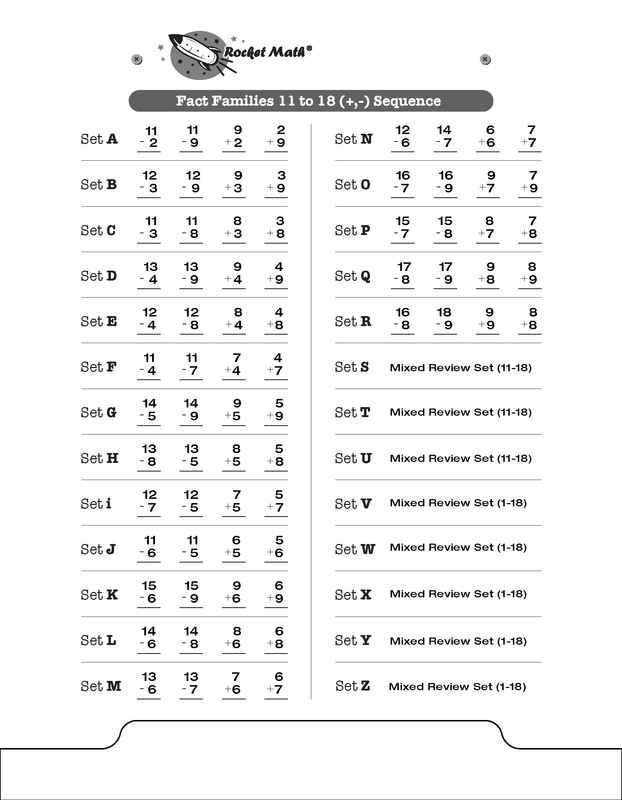 Is the partner correcting hesitations and correcting the right way? See the top four questions on the Rocket Math 100 Point Observation form. You might have to change a struggling student to be paired with a more conscientious partner. You might have to re-teach your class how they should be correcting hesitations- by requiring them to MODEL the correction procedures. You may need to explain how important correcting hesitations is, and why it is helping your partner, not punishing him or her. Intervene to increase the QUANTITY of practice. If you see that students are practicing the right way, but still not making good progress, then they will need extra practice sessions. 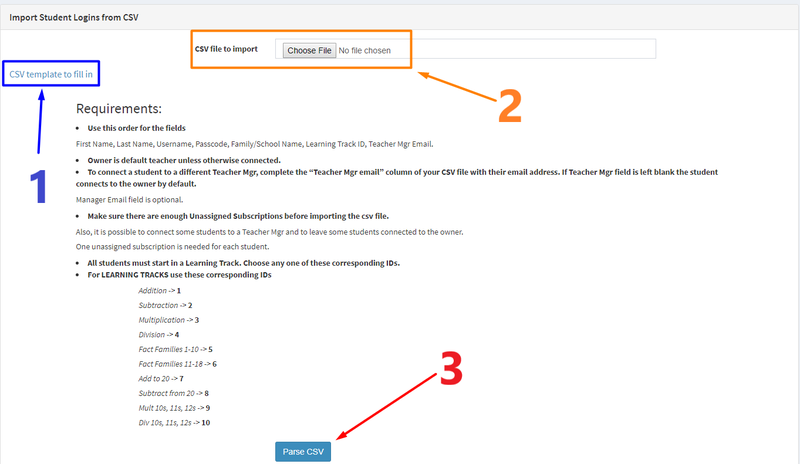 Note that you can add the extra practice sessions without adding tests. Just the oral practice is what is needed. Don’t do marathon session though! Unfortunately, you can’t just extend the time students practice much beyond three minutes per partner or they won’t stay on task. 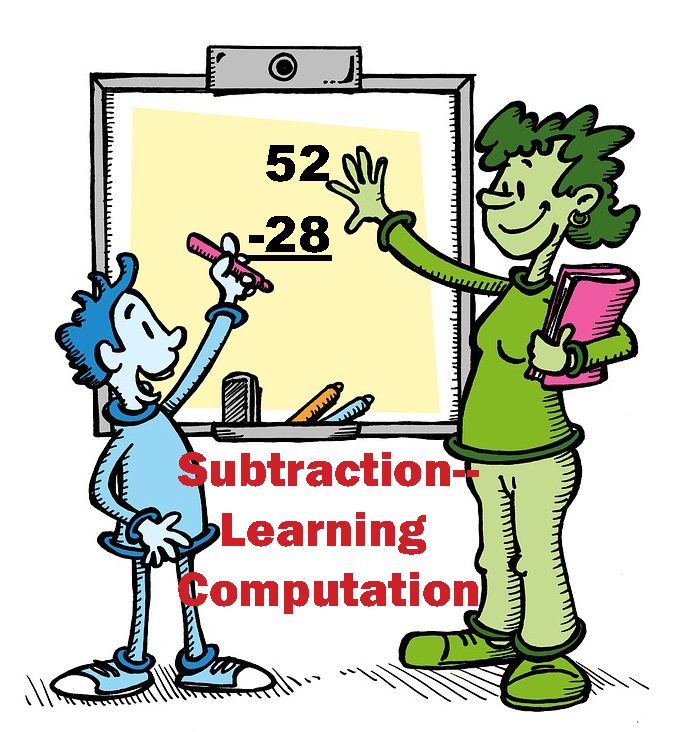 But if you provide two or three sessions of three minutes in length during the day, the students will progress much faster. Read “Motivating by creating success.” Students who can get extra services from Special Education or Title personnel should get an extra practice session with them every day. Note: Do an extra session where students can practice the test items (inside the box) orally as well. This could make a big difference. If students are succeeding and passing a level every few days, just the recognition of that on their Rocket Chart is plenty of motivation. But when they aren’t passing they become discouraged. 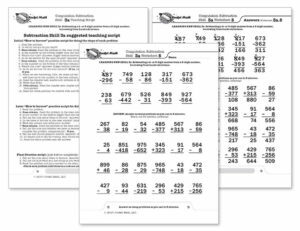 Often teachers will change their rewards to boost motivation for passing levels in Rocket Math. I think that’s great and we have a bunch of ideas on how to boost motivation. But, if students don’t think they can succeed it is very difficult to motivate them. So your first thing to address is their level of success–by improving either the quality or the quantity of their practice. There are 4 steps to get logged in if you haven’t done so since August 2017, or if your password doesn’t seem to work. We have changed the look and location of the login screen. You can access it from the top of the Rocket Math home page. The good news is all you have to do is click on Reset Password and it will take you to a screen where you can request a Password Recovery email. P.S. You don’t even have to enter your email address on this screen–but you probably already did, so don’t worry about it. Step 2: Request a password reset. Step 3: Open the email and Reset your Password. 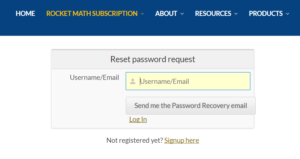 Look for and open the Rocket Math: Password Recovery email. You’ll get (pretty much instantly, so you don’t have time to go refill your coffee) an email entitled Rocket Math: Password Recovery that looks like this. It gives you a link to go to a place where you can enter a new password. P.S. Hint: This new system doesn’t know your old password, so you can use it again, which I highly recommend, if is is one you can remember. Step 4: Go back to the “Login to your Account” screen and login. 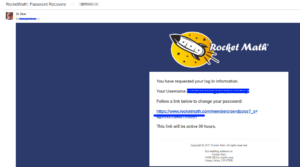 Now you go back to the Rocket Math home page and click on “Teacher’s Subscription” on the blue bar, or hover and pull down to “Login,” or click on “Subscriber Account” on the orange bar. All of them will take you to the login screen where you enter your email (as username) and new password. 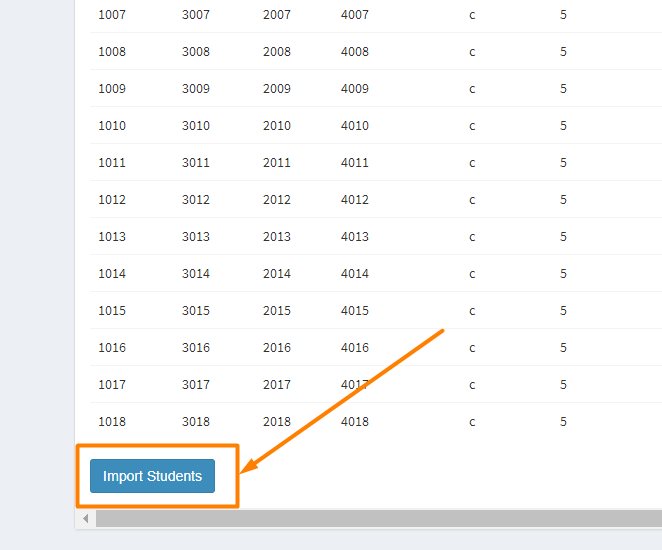 Access your Worksheet subscription by logging in where it says “Worksheet Subscription,” (outlined in yellow.) 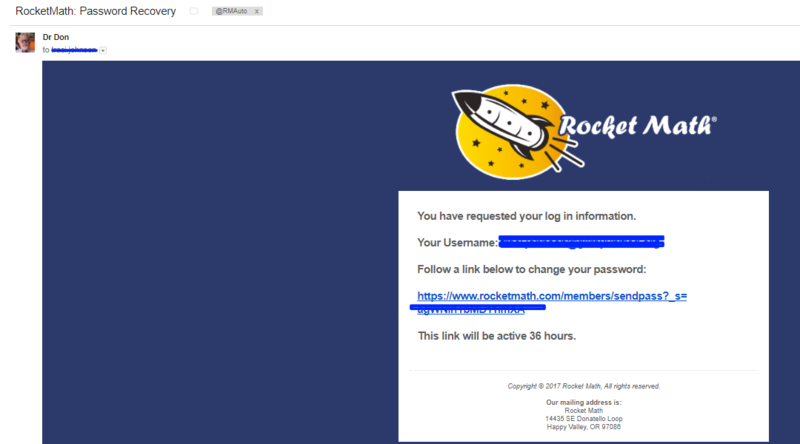 It will take you to the login page you are seeing here, or you can click this link now http://rocketmath.com/members/login. If you can’t remember your password you can hit our handy “Reset Password” link (outlined in red) to change it. That will ask you for your email. After you enter it you can send yourself an email to change your password. ** Here’s a hint: we don’t mind if you “reset” your password to what you thought it was in the first place, even if that was what you had previously, we won’t tell you that you used that one already. In other words, you don’t really have to change it. Once you login you should be taken straight into the Rocket Math File cabinet (pictured to the right). You can open drawers and print files right from here. Note the drawers that are part of the Basic subscription are labeled in blue. The red-labeled drawers are only accessible to those with a Universal subscription. 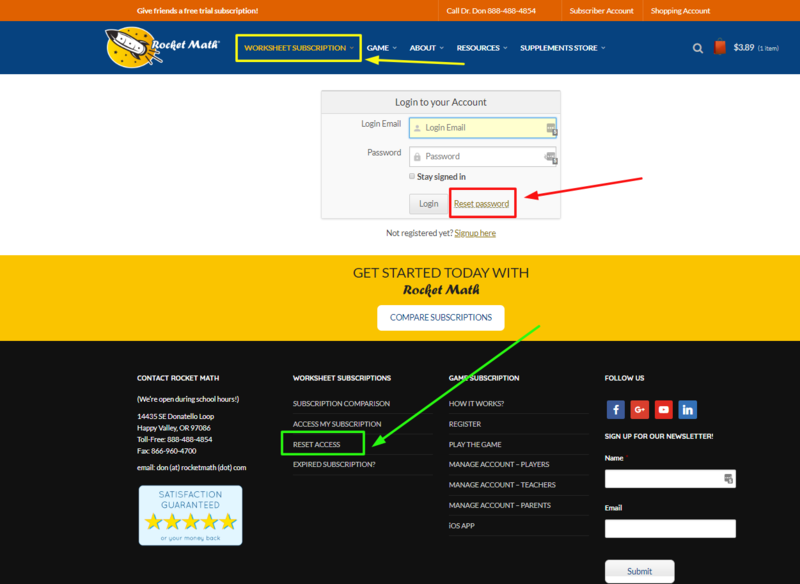 You can get to your account (to upgrade or renew or change something) by clicking on the “Subscription Manager” link (outlined in yellow). Be sure to “Logout” (outlined in red) when you’re done in the filing cabinet. 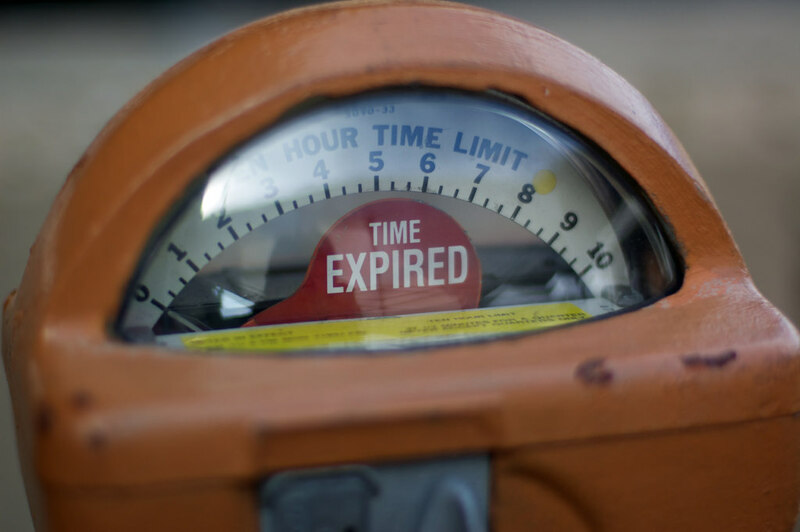 What if your subscription to the Rocket Math “filing cabinet on the web” has expired? 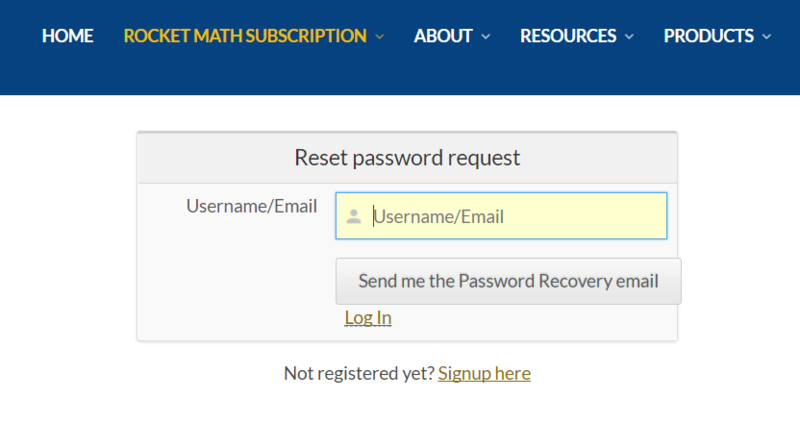 If you are still using Rocket Math, please consider renewing your subscription now. I think subscriptions that renew automatically, even when you aren’t using them, are a rip-off, so we don’t use them. With Rocket Math you will need to take action to renew your subscription. Here are three (3) reasons you SHOULD renew. If you can’t log-in to the page shown below, here is how to reset your password. 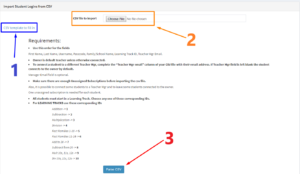 How to Renew your subscription–in 2 steps. 1. Click into the Subscription Manager page. 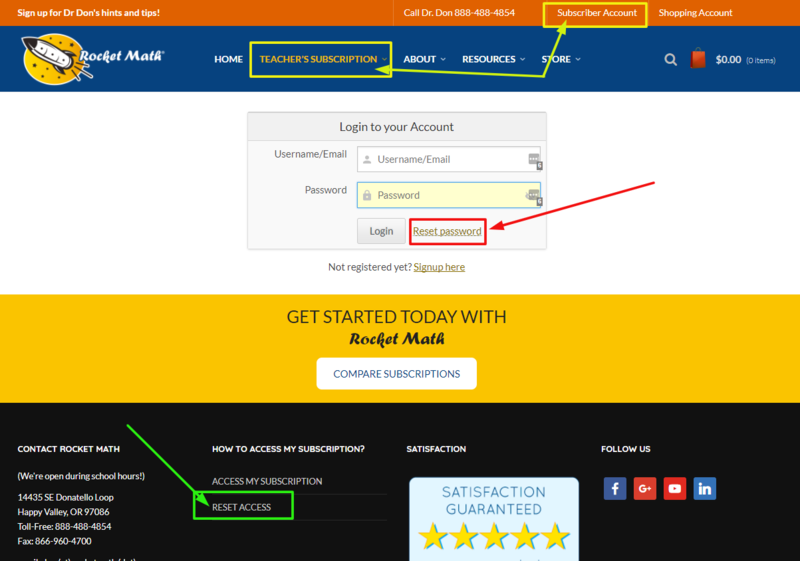 Once you are logged into your account you’ll see the blue header and in the center (outlined in yellow in the picture) you’ll see “Subscription Manager.” Clicking on that will take you to your account page. 2. 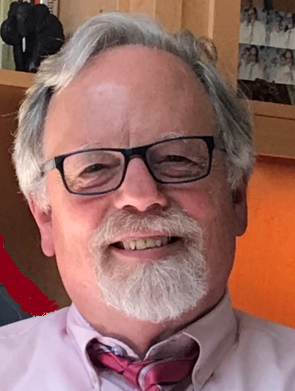 Click on the Renew Subscription button. Your account page will look like this. The top bar has tabs including one to Renew Subscription. 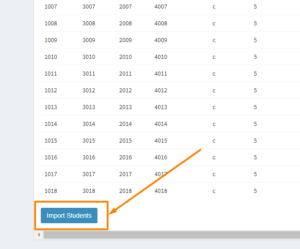 Click on that and you can choose which type of subscription you would like (Basic or Universal) and what size (individual, 3 teachers, 6 teachers or Whole School) and then choose your method of payment (credit card, PayPal, or Purchase Order). Rocket Math: Because going fast is more fun.